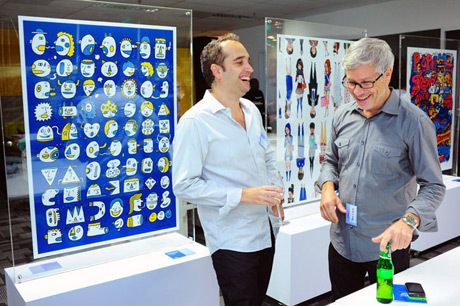 There was a lovely event happening halfway across the world last month. 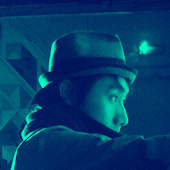 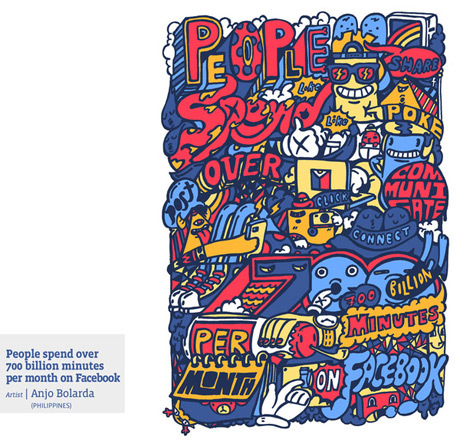 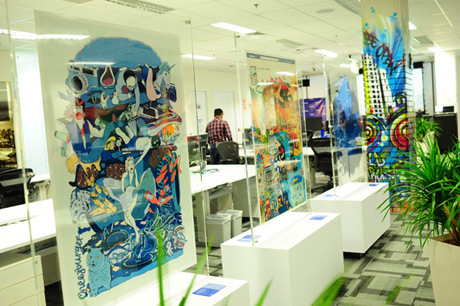 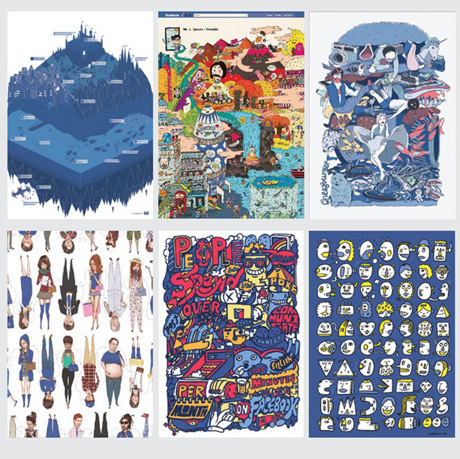 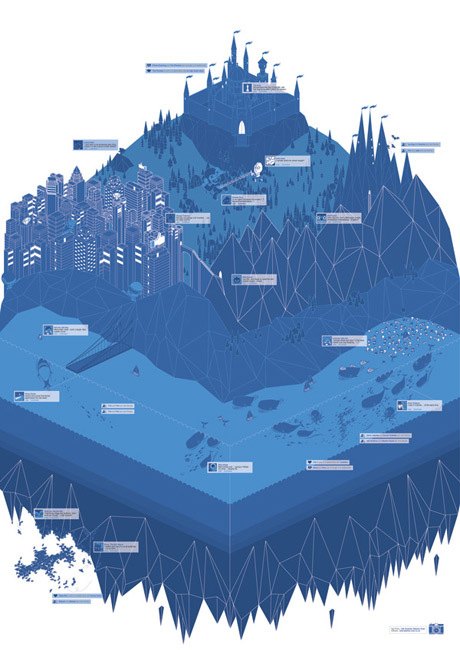 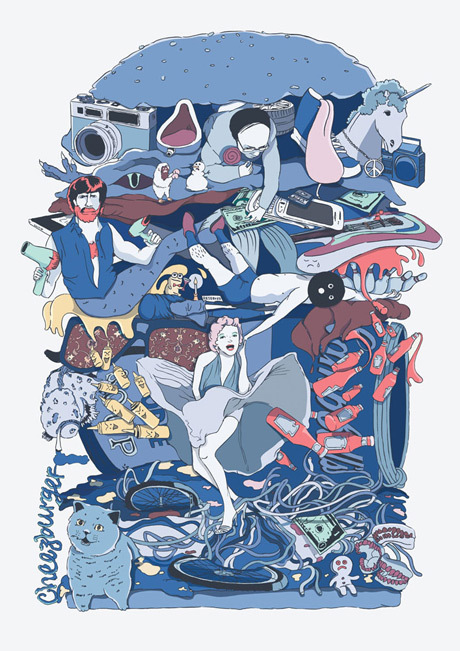 6 talented Asian artists were chosen for this grand event, creating a massive A0 sized illustration based on a ‘Facebook’ fact. 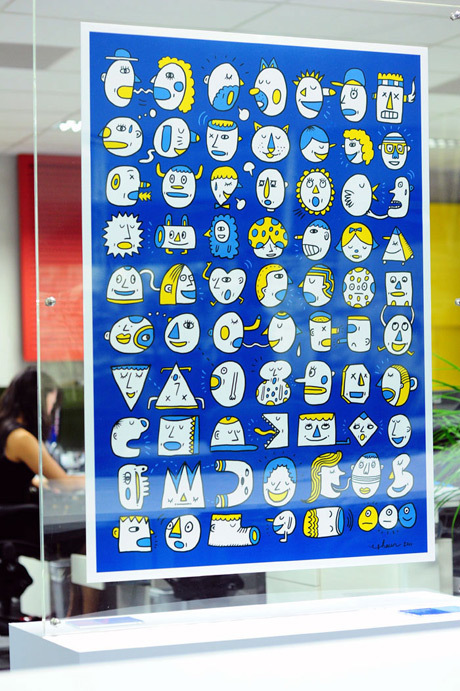 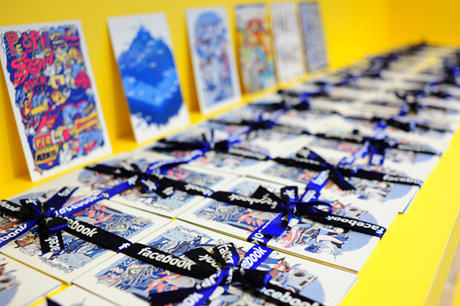 The success of this event meant the artworks will be adorning many more Facebook Offices around the world – not just as artwork, but as T-shirts, Tote bags and other merchandise for friends and clients.